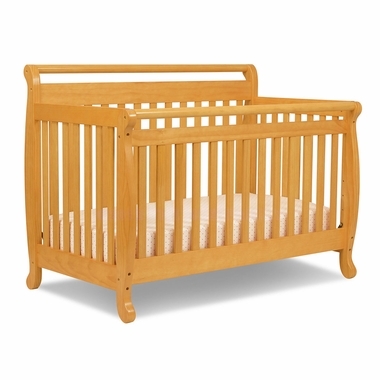 This crib will be the highlight of your nursery! The Emily 3 in 1 by Da Vinci has a gorgeous traditional theme, stained in a classic honey oak. You will have absolute peace of mind knowing your little one is sleeping safely in a crib with eco-friendly and non-toxic materials. For smooth transitions to other sleeping phases, this crib converts into several big kid beds with the additional conversion kit. 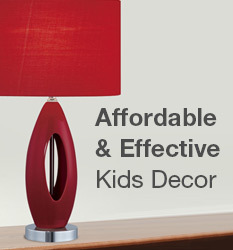 Da Vinci's commitment to excellence shines through with every piece of children?s furniture they design.